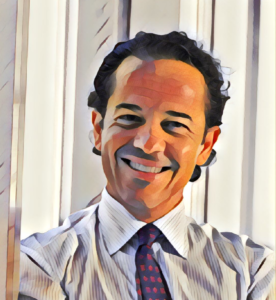 Stefano Core has an extensive experience as strategic consultant, as a manager for international corporations and recently as an entrepreneur. He is a dynamic, resourceful, and results-oriented professional with 15+ years’ experience in strategic operations management, brand acquisition and integration, resource allocation and optimisation. Stefano has planned and implemented dynamic turnaround initiatives for high-growth international organizations. An intuitive strategist with strong analytical and interpersonal skills and experience in developing short-and long-term course of actions to maximise opportunities for the businesses across various geographies, including Italy, UK, Brazil, Argentina, and Asia.